Money, Keys, Cards: What’s In Your Pocket? Brainstorming The IPPINKA team began brainstorming the different types of mechanisms we could use, taking inspiration from other portable everyday accessories. Toying with a variety of ideas, we kept in mind the clean and simple aesthetic we were aiming for. We explored and tested different shapes and sizes that would be brought together to create the final product. Experimenting with different materials including paper, we began creating experimental prototypes. Join us on this journey to see what we come up with next! 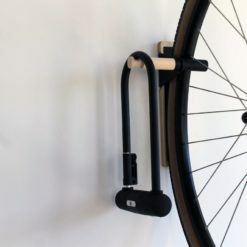 Wall Hook (Lift): It Started With An Idea….